So I’m sure I’ve mentioned on more than one occasion that as a South African, albeit one living in the UK, Barbecuing (braaing) borders on religion. Commandment number 1 – Whenever the weather presents an opportunity meat will be thrown onto flames and charred until done. Which is great and delicious, but sometimes well – excuse me a sec while I duck out of lightning range – it can get a little boring. Seeing as there is no wriggle room in commandment one and seeing as it has been a truly lovely summer thus far I had to find someway to spice things up – I hope you enjoy. With all three of these all you need to do is add some of the spice to taste to your chosen hunk of meat and then grill – and if the weather isn’t being kind – they work just as well in the oven. Heat the oven to 120°C and line a baking tray with parchment paper. 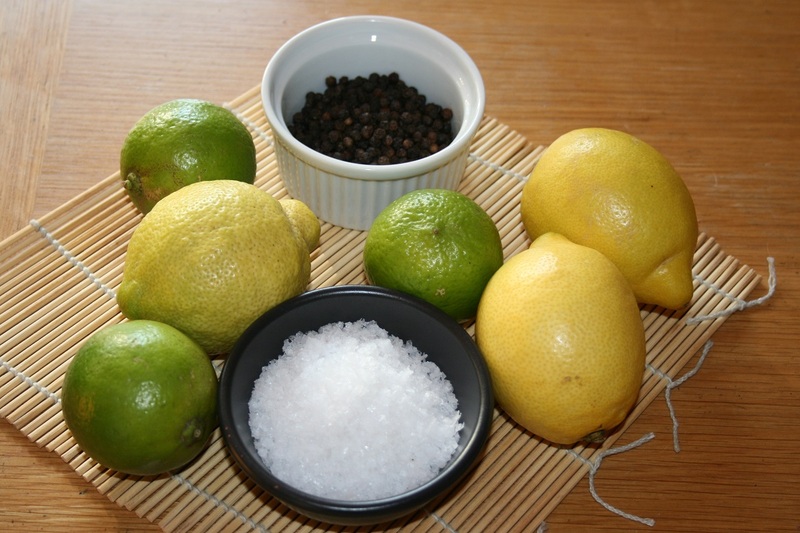 Mix the pepper and the zest together and bake until the zest is completely dry – about an hour should do it. 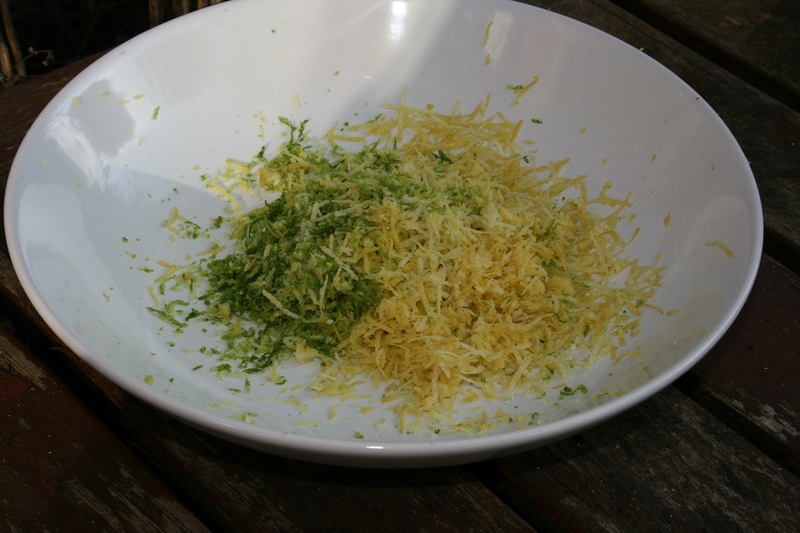 Add the salt to the lemon/pepper mix and then grind. 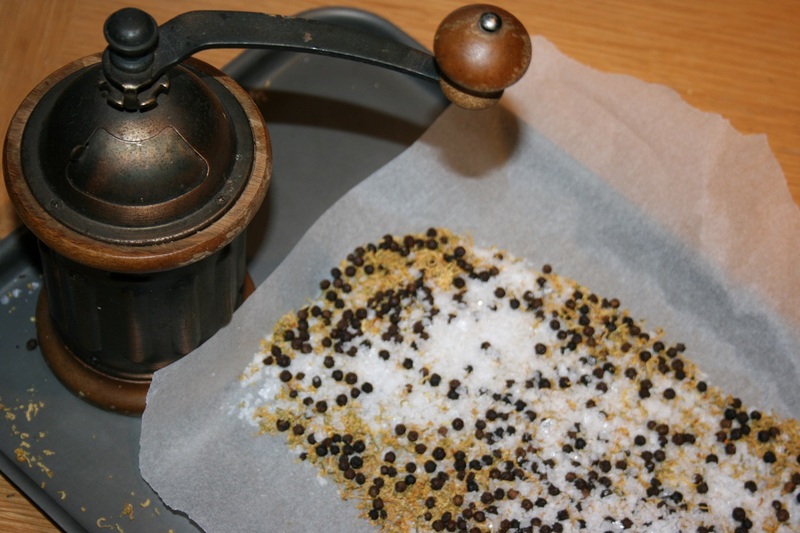 You can use a mortar and pestle – this will take an eternity or a coffee/spice grinder. I have this beautiful old coffee grinder the BH gave me while we were still in Taiwan. It started life as a coffee grinder, but is now dedicated to grinding spices. Grind it all up and store in an air tight jar. This is one of those spice that just kind created itself while I was staring at some pork loins. 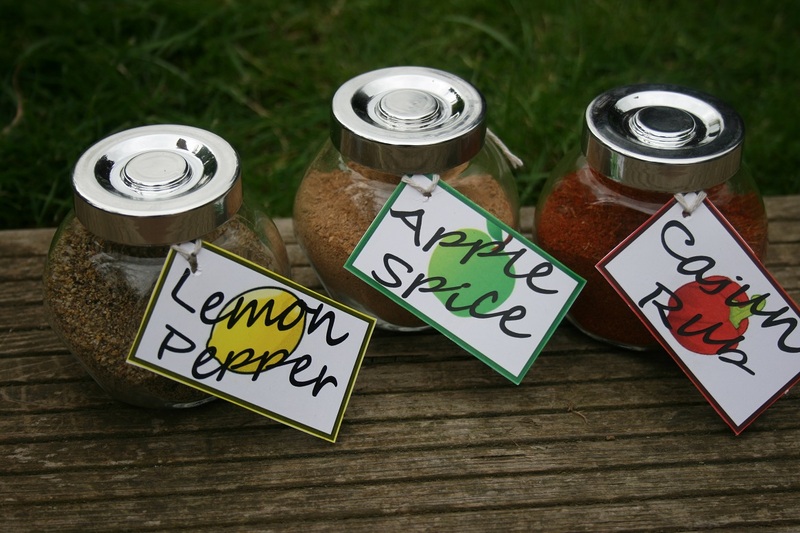 I turned to the spice cupboard to find some inspiration and knocked over the fruit bowl. I love it when stuff like that happens. Heat the oven to 120 °C. 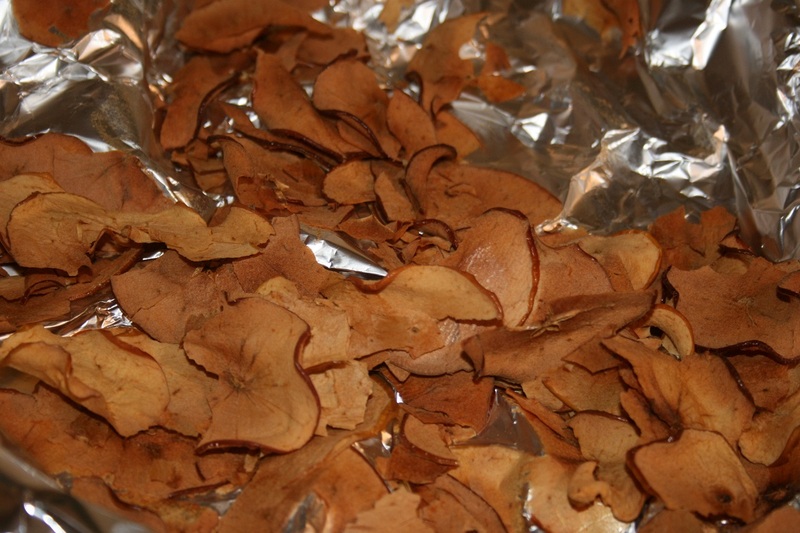 Finely – like use a mandolin finely – slice the apples and place on foil or parchment paper. Bake the apples for about an hour and a half and then turn off the oven and leave the apples in the oven until it has cooled or overnight. Process the apples until they have been broken down into tiny pieces. 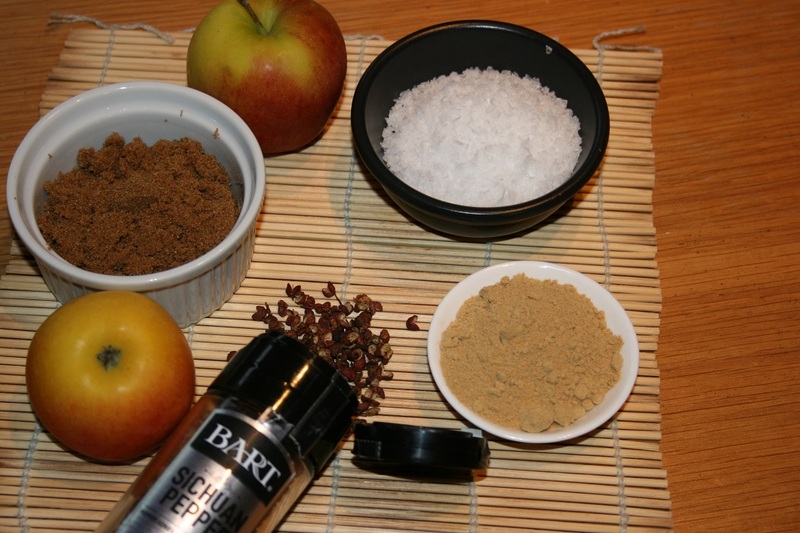 Mix the apple with all the other ingredients for the apple spice and grind into a very find powder. So this is the first spice mix I ever made and nothing else has ever quite matched up. It is used on almost everything in our household and it’s simplicity itself. 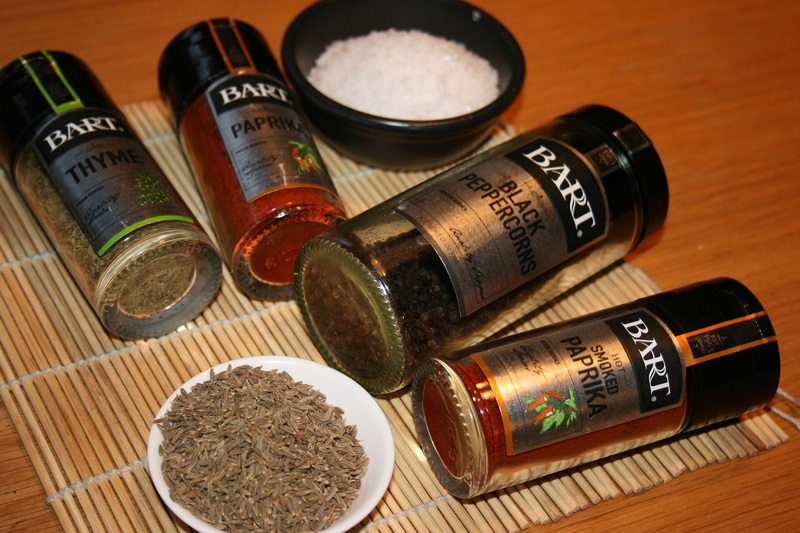 1 tablespoon of dried thyme. 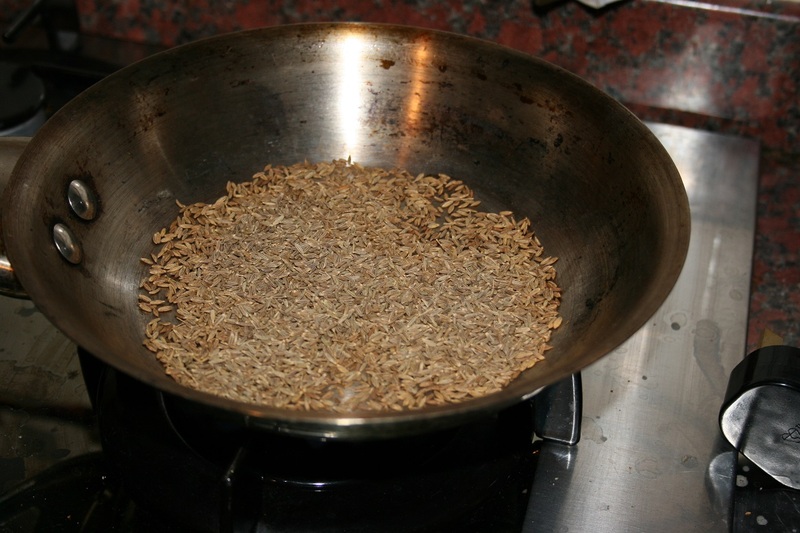 Toast the cumin seeds in a heavy based frying pan until the seads are just starting to brown and pop. 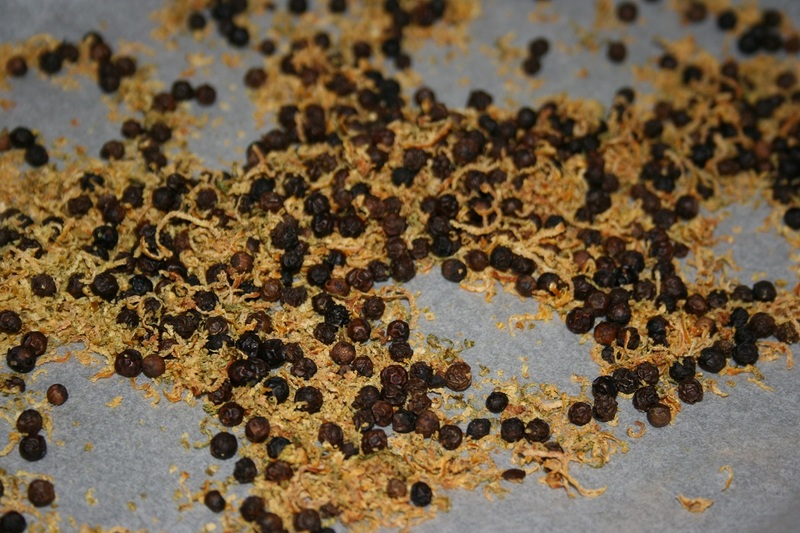 Add to all the other ingredients for the Cajun rub and then grind together in a spice grinder. For the best potato wedges ever – cut your potatoes into wedges and place in a large bowl. Add oil to taste and a teaspoon or three of the Cajun rub. Toss to coat and bake the wedges at 200°C for about 40 minutes – potatoes perfected!